Attractive double door, single garage with windows and extra height. 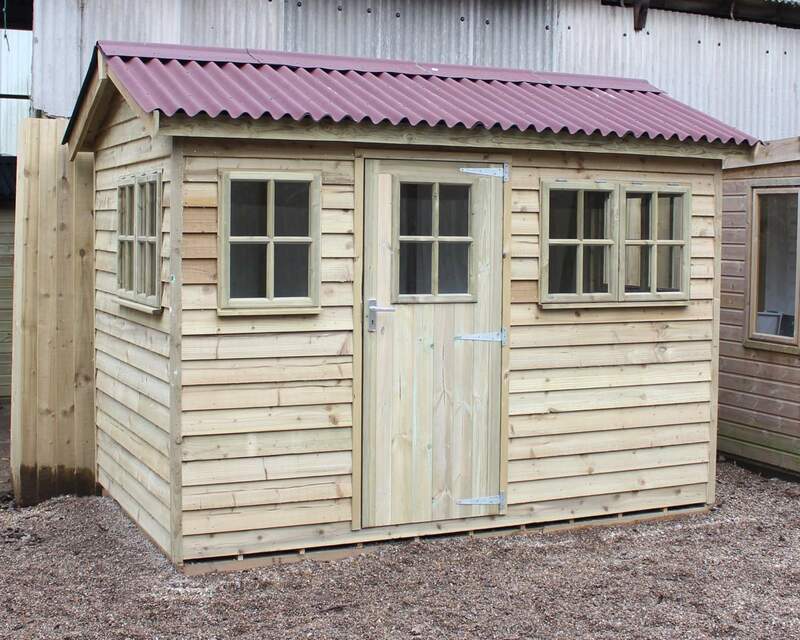 The Maidstone Garage is supplied without a floor for direct to base fixing but designed to be suitable for use as a workshop or storage unit. 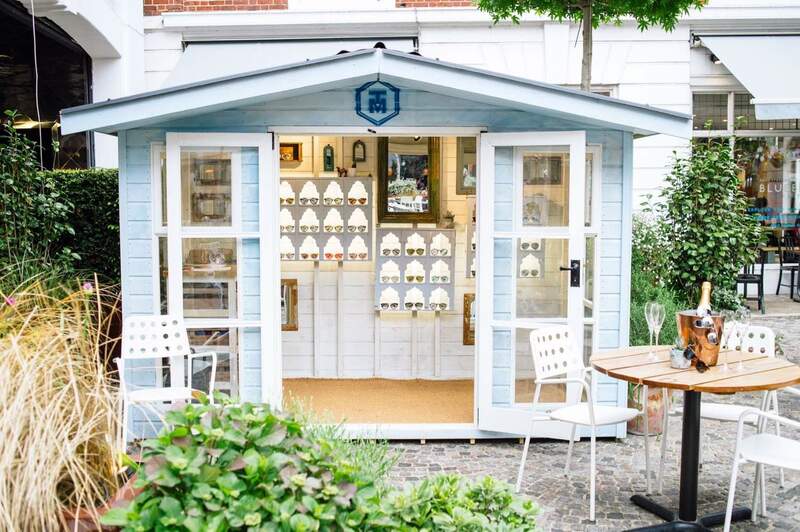 Our Maidstone Wooden Garage is built with 100% Pressure Treated wood to ensure its appearance and durability is maintained for years to come. 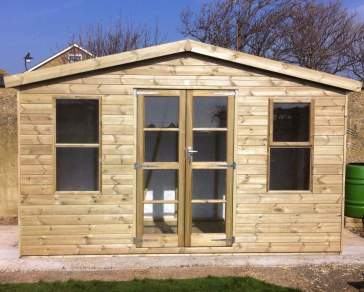 Available with an extra side door if required, and with a range of window options.